Discussion in 'Soundgear' started by Von_Steyr, Sep 30, 2017. 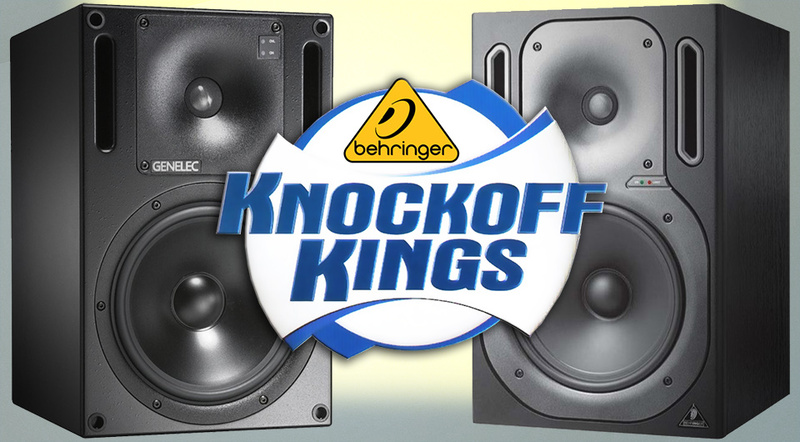 Behringer sure makes a lot of junk, but these speakers prove that Behringer can dish out serious bang for the buck. 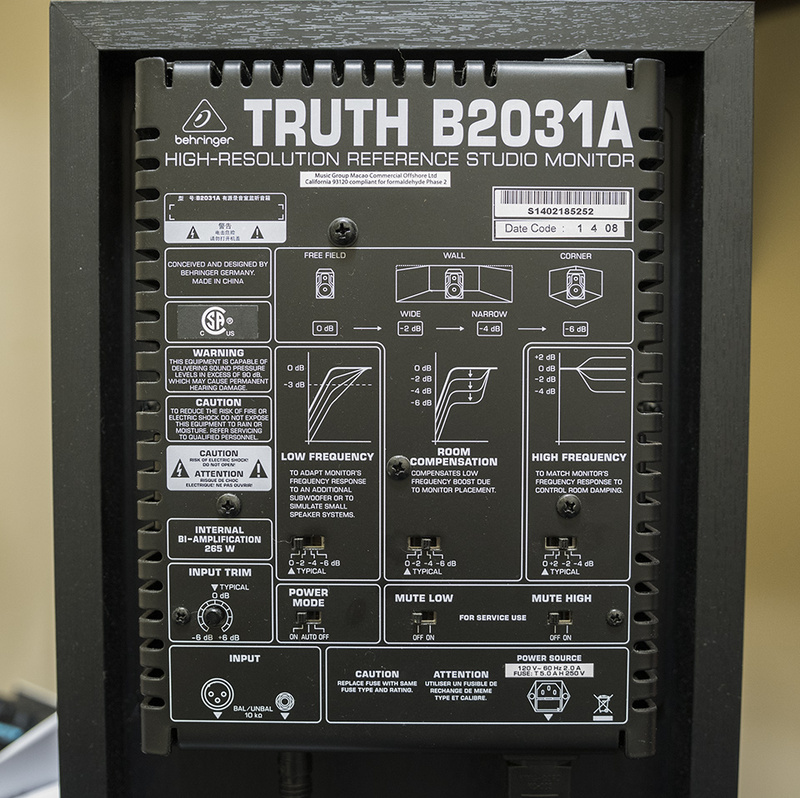 Here we have a review on the Behringer Truth B2031A , knockoff speakers of a lot more expensive Genelec 1031A. Can 400$ speakers really come close to a few thousand $ speakers, that were even voted as the best pro gear of the 90s? The Genelec speakers were manufactured from 91 to 2005 and the Berhinger speakers are still manufactured. Disassembling the Truth speakers shows that they are actually very well made, with high grade components, shielding and quality cabinet. The measurements prove it is a very good reference speaker. "If you know what you are looking at I'll give you a moment to pick your jaw up off the floor. I know I was awe struck by this sight for at least a good 5 minutes. What we have here is 3 TDA7293 Class A/B chip by ST, two are run in parallel to power the 4 ohm woofer, the single is powering the tweeter. The shared power supply is using a toroidal transformer, two nice large smoothing caps, and it's all put together under a very thick sheet metal housing that acts as a heat sink. If a stereo equivalent of this amp was put on the market by itself I would have no problem paying $150 for it. 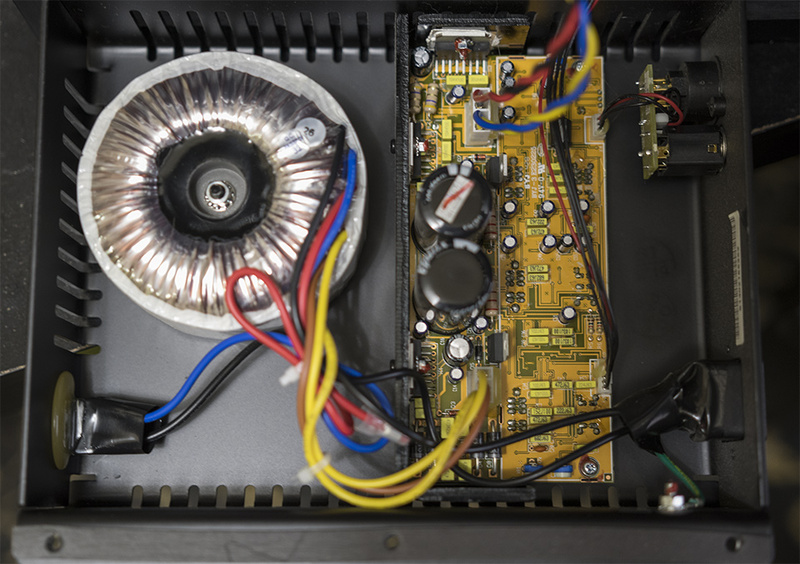 The quality of the components and soldering looked great, and the fact that this is stuck on the back of a $200 studio monitor is completely absurd." Anyone actually compared these speakers side by side? I have these Behringer monitors i haven't compare them with Genelec. All i can say is that when i combine them with Truth B2092 A .Active S.S.W. i need only (3 level) volume on my 18i20 but without i need 8-9 and the scarlet has only 10! You need at least 360 watt sub or /and powerfull soundcard! Another thing i have noticed that every time when i switching them off/on they hit limiter i don't know if its normal! Room compensation is just great and easy to understand! Our student chapter of the AES over at the Conservatory of Recording Arts & Sciences recently conducted a shootout between these 2 pairs of monitors and they were STRIKINGLY similar, I would never be able to tell the difference. Already got my pair! I wish there was a shop close by me that I could go and listen to different monitors. I want to upgrade from my KRK Rokits eventually. These will be on this list to check into. I bought them twenty years ago and they still work perfectly. I'm very satisfied, class AB, no digital amplifiers and swiching power supplies, if they should fail to fix them is a breeze. But my monitors have the switch near the power socket, probably because they are from the first series. picked them in a blind test in the shop, almost 2 decades ago, still working great.